Be a homeowner in the midst of all the magic and life that happens here at Bridge Park. With upscale restaurants, North Market, casual pubs, boutique retail stores and fitness, walking/biking trails all right outside your front door life at Bridge Park really is a walk in the park. 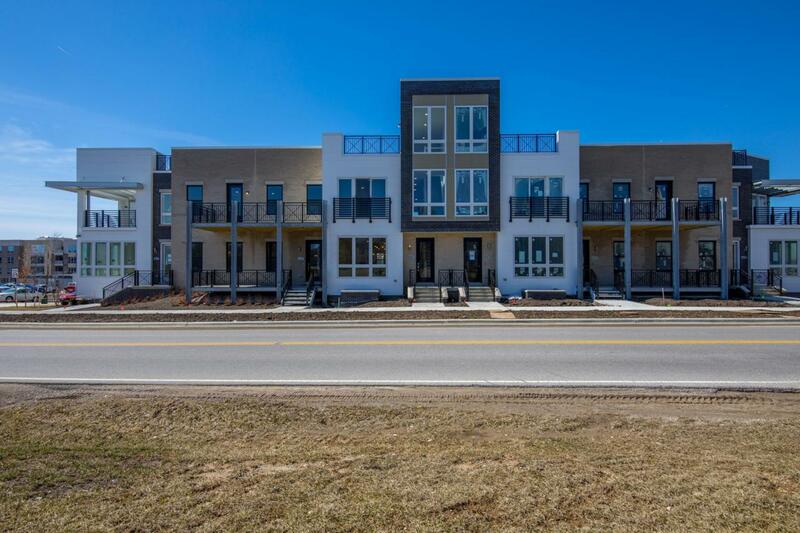 This 3 level townhome begins with a large rec room on the 1st floor connected to the private 2 car garages. Floor 2 features a large kitchen with island overlooking a living room. Owner suite & spa are also on this level with laundry & powder room. The 3rd floor has 2 bedrooms a full and half bath. A 3rd floor corner balcony perfect for entertaining or relaxing. 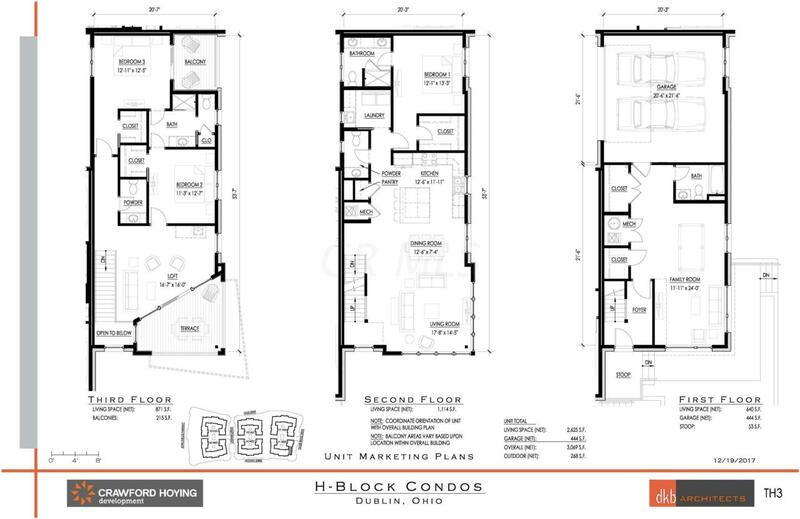 See attached document for floor plans and additional information.